Heartspace is the place within and among all things where all engagement happens. Everything operates in, through, and with Heartspace, all the times. This is why everything, everywhere, is engaged all the time. 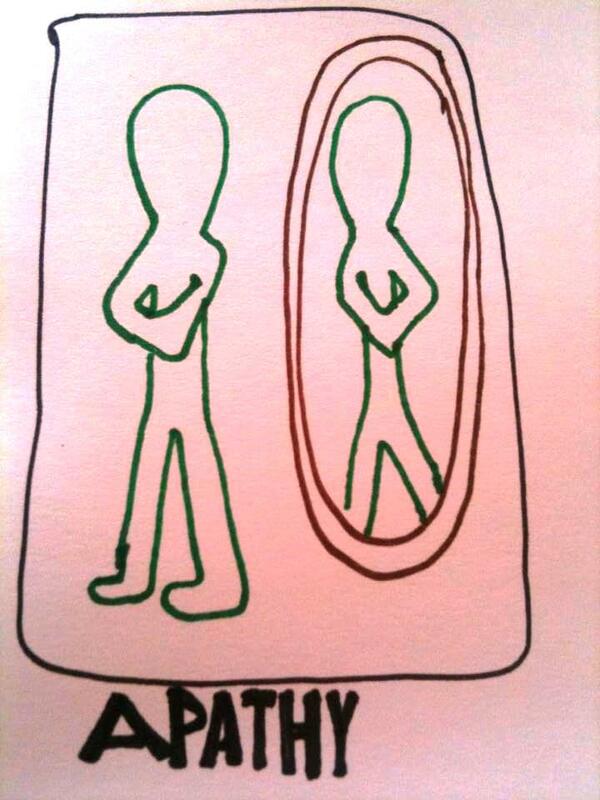 When we look at the world, there is always a reflection of our Heartspace peering back at us. In seeing tranquility, chaos, abundance, poverty, joy, or destitution, our own personal well-being is looking at us. The way we see our Heartspace determines how we engage within ourselves and throughout our world. Our perceptions of Heartspace are informed by many factors, including our experience, culture, education, spirituality, and economics. Our understanding of all that information can change instantaneously though, when we change our perception. The first step to changing how we engage is to understand how we perceive engagement. There are five Perceptions of Heartspace. The first perception is apathy toward Heartspace. Apathy happens when we consciously or unconsciously choose to be indifferent towards Heartspace. We choose not to see how we are engaged within ourselves or in the world. Apathy responds to apathy, and the ways we connect with the world are shown towards us. 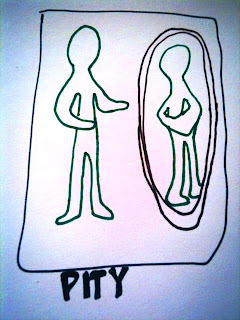 After apathy is a completely top-down perception of Heartspace that is called pity. Viewing engagement pitifully actively places us in a position of complete superiority over others, and over ourselves. Pity incapacitates compassion. It positions experiences around us and within us as being completely incapable of providing for us. By positioning ourselves in absolute authority, pity extinguishes our humility and self-graciousness. Our personal sense of agency and purpose is actually diminished when we see Heartspace with pity. 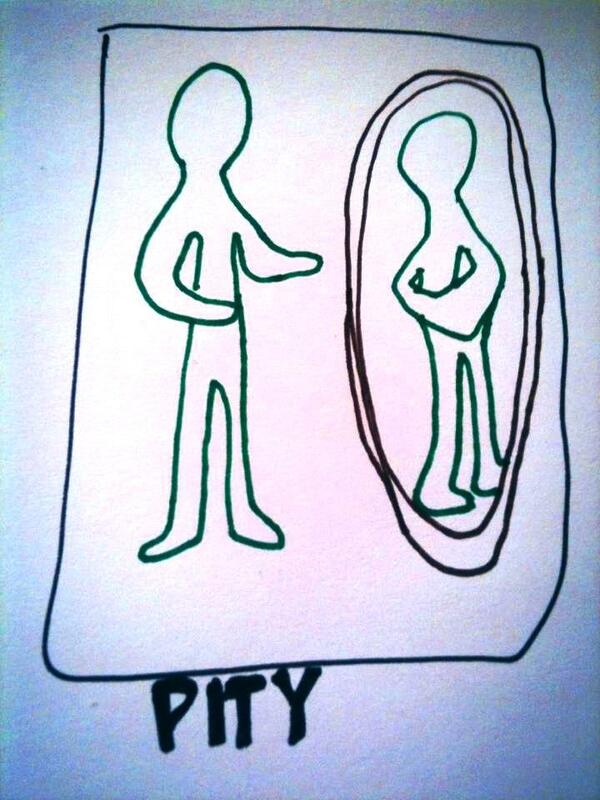 Ultimately, pity is dehumanizing. 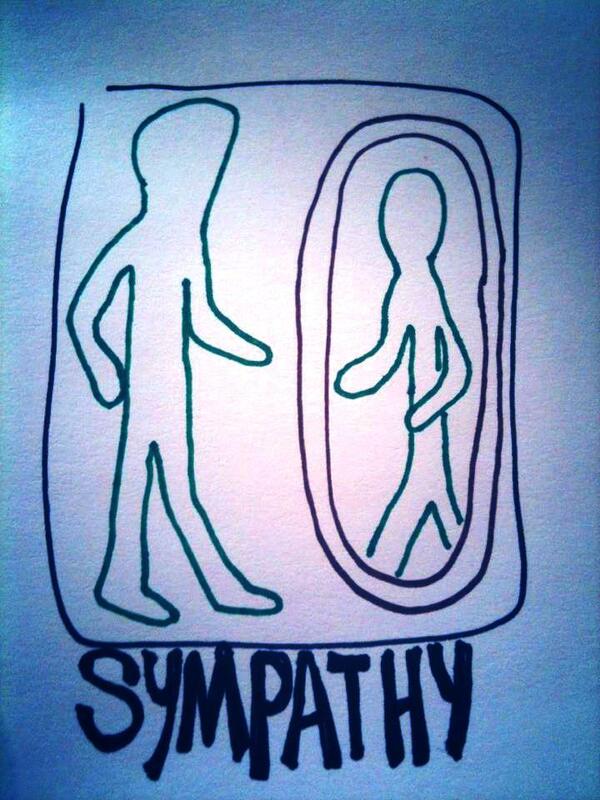 Perceiving our Heartspace with sympathycan be alluring. It allows us to give others what they apparently cannot acquire for themselves, and to do that with charity. However, we cannot give to others what we cannot give to ourselves, whether it is love, abundance, well-being, or trust. Sympathy actually disengages us from actively cultivating what we need for ourselves. It singularly positions us to give to outside of ourselves without acknowledging we are receiving anything in return. Perceptions of Heartspace take a completely positive turn when empathy is the lens we look through. Reciprocity is the key to establishing empathy within and outside of ourselves. 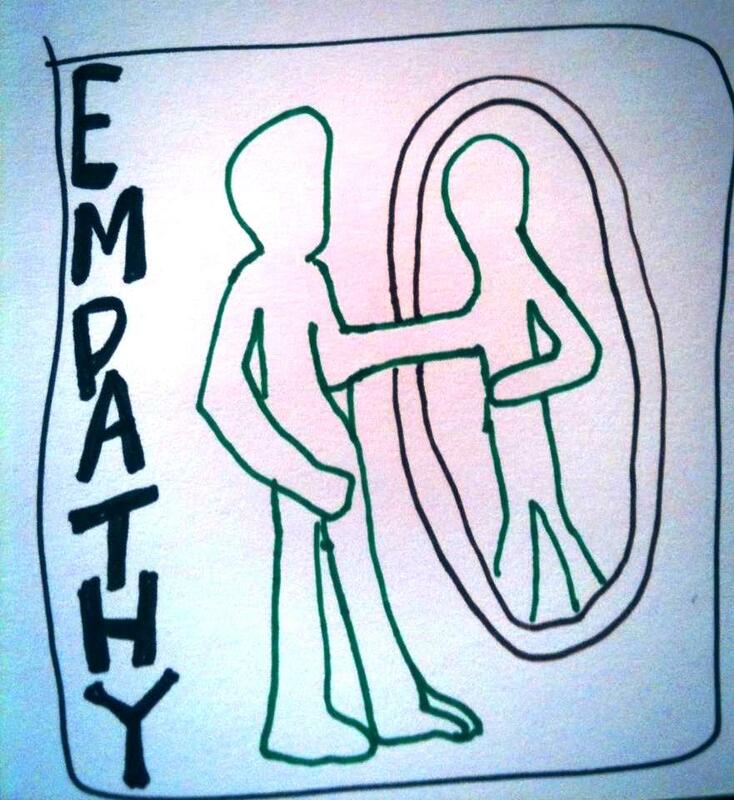 Empathy allows us to see ourselves in a more just way by identifying that we receive and give in equal measure, all of the time. We acknowledge our Heartspace as the ultimate guide in life, allowing us to become authentically invested in the others. If an empathetic perception of Heartspace were drawn, it would show a möbius strip of infinite reciprocity within a person. 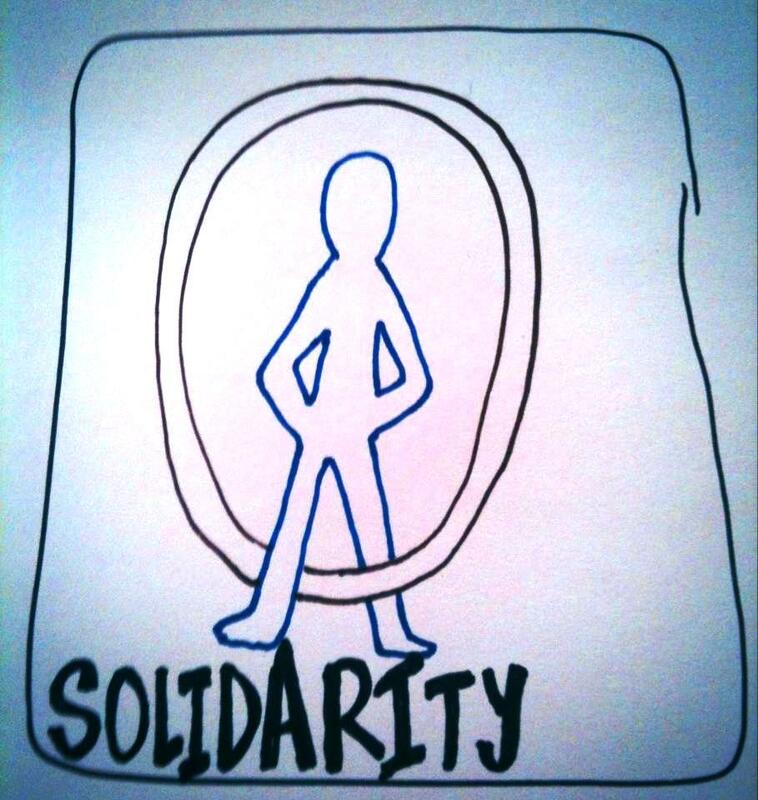 The last perception of Heartspace that I have identified is solidarity. 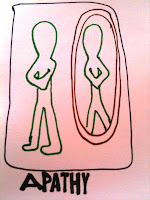 It is reflected in the completely honest, completely equitable engagements a person has within and outside themselves. 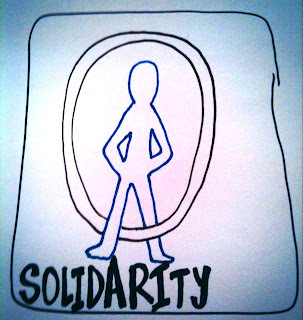 Solidarity fully recognizes the benefits and challenges in our relationship to ourselves and with others, and operates from a place of possibilities rather than problems. It may be the most challenging perception to maintain because it seems completely alien throughout our society today. However, seeking solidarity towards Heartspace may be the most natural state of all things. There are many important considerations to recognize about our perceptions of Heartspace. One consideration is that we do not maintain one perception of Heartspace all the time. While there are predominate perceptions, there are also exceptions to the rule. Another important consideration is that acknowledging these perceptions is not about “good” and “bad”; they simply are. 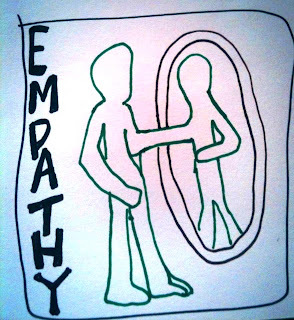 We simply do not operate in complete empathy towards our Heartspace all the time, and that is not “bad” or “wrong”. Everyone cannot be expected to engage with every single experience, person, or attitude they ever meet within or outside themselves. Using these perceptions of Heartspace as a starting point, the challenge for us becomes whether we can consciously, critically, and creatively reflect on our attitudes, behaviors, and ultimately, our perceptions towards Heartspace. While we do this, it is our obligation to keep an eye towards further developing our practice in order to be more reflective of our perceptions of Heartspace. Perceptions determine engagement, and engagement is the reason for living.